For homeowners and business owners, there’s never a convenient time for a garage door failure. Thankfully, if you’re in need of an affordable, professional garage door installation contractor in the Atlantic City area, the highly trained technicians at Certified Garages and Doors are here to help! 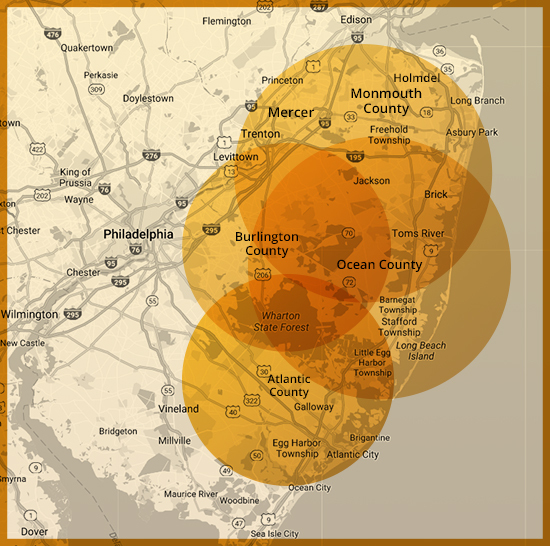 Providing industry-leading residential and commercial overhead door sales, service, and installation, we are dedicated to helping residents of Atlantic County with all their garage door needs. Contact us today to learn more! We understand that the thought of any major garage door problems can be daunting. 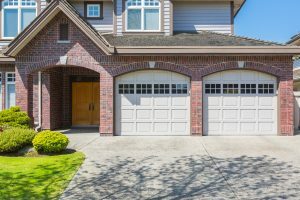 When your garage door starts making funny noises or stops functioning altogether, you probably get a sinking feeling in your stomach as you imagine your hard-earned money going out the window for repairs or total replacement. 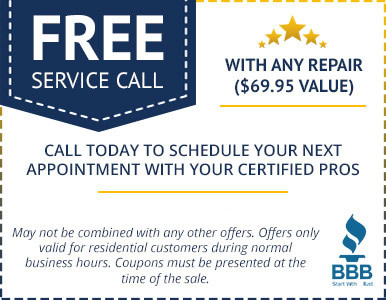 Our company prides itself in providing the best garage door service and parts at the most affordable rates for our customers. To make the deal even sweeter, we also offer frequent coupons and savings! 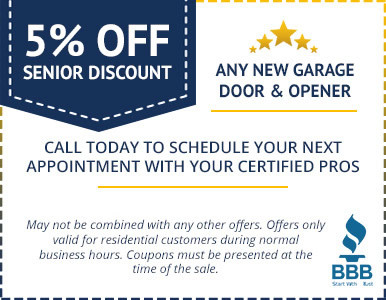 When you make the commitment to maintaining your garage door on a regular basis, you’ll likely add years to its operational life while saving yourself a lot of money in potential repairs. Wouldn’t it be great to find a company that offers an annual maintenance program delivered by technicians certified by the International Door Association? With our annual maintenance program, you’ll get just that. Our technicians will perform routine maintenance checks of all major components on your garage door to ensure everything is working as it should and they are prepared to make on-site repairs and adjustments as needed. Ready to start your new residential or commercial garage door project in Atlantic City? Call us at 609-488-2616 today to get started! We can’t wait to work with you!